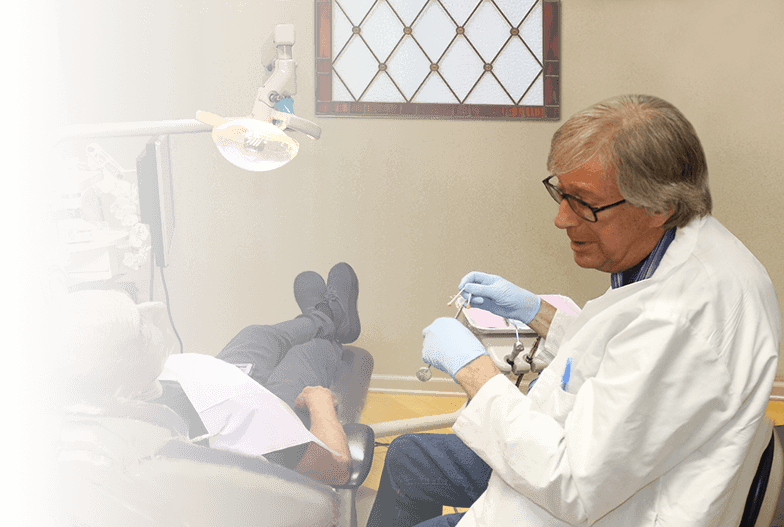 Dr. Weiner is a leading Cosmetic Dentist in Brooklyn and has been practicing dentistry for over 20 years with a specialization in cosmetic dentistry. In that time, she has been creating envious smiles for patients from all over the NYC area as well as across the country. Due to her experience and expertise, patients travel from all over the United States and several countries, including Russia, Germany, Ireland, and Israel, to help improve their smile and overall oral health. Top rated dentists at Envy Smile Dental Spa practice every form of dentistry, from general dentistry to oral surgery. 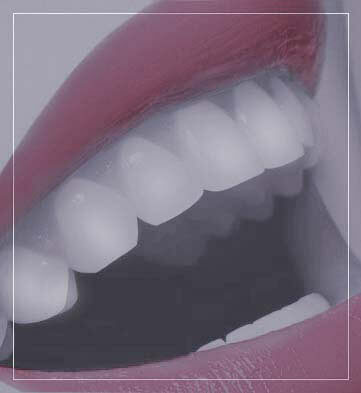 The cosmetic dentist, Dr. Marianne Weiner, is one of the most respected and sought-after in the field. When you want the best care and the best results in New York City, make an appointment to visit the Brooklyn dental specialists. 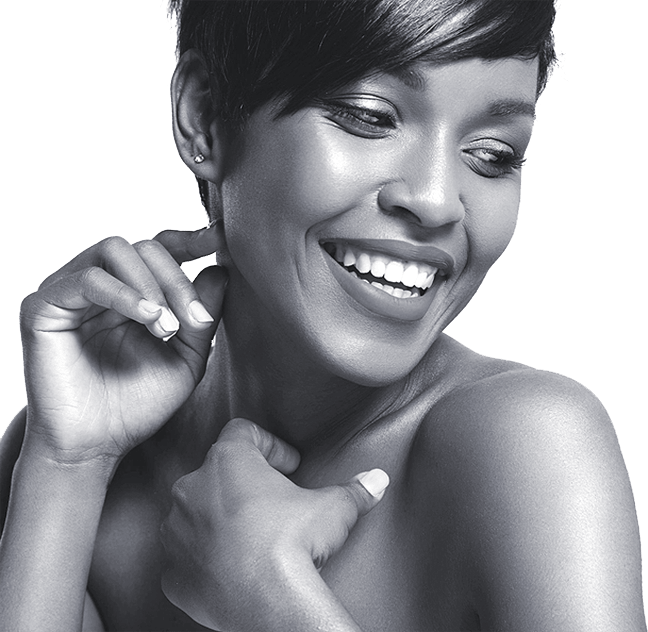 At Envy Smile Dental Spa, cosmetic dentistry is a specialty, as both actors and athletes come in for cosmetic procedures. And like them, you can get professional advice to achieve the perfect smile for your face. No matter what you want to have done, you’ve found the best cosmetic dentists in Brooklyn. Dr. Alan Schemaille received his degree as a Doctor of Dental Surgery from New York University College of Dentistry. Dr. Schemaille has been involved in the research and development of Dental Implants. He is a member of American Dental Association (ADA). With over 40 years of dental experience, Dr. Schemaille has helped numerous patients across the country. I am so overwhelmed with joy. I am in love with my results. I was very skeptical about getting braces, I never liked them. I did a consultation with Brooklyn dentist Dr. Weiner and went ahead with getting braces. Best decision I ever made. Marina was very helpful, professional, careful and friendly, she made the process easy for me. I had the six month braces. I finally took them off yesterday and I am in love. I love this office, the staff are awesome people, very friendly and professional. I love you Envy Smile, best dentists in Brooklyn. Munchie E.
Cosmetic Dentistry in Brooklyn. One-stop dental practice for all of your oral needs. When you look for a dentist in the New York City metro area, you want to find a dental practice for all of your needs, including the dental care needs of your entire family. New Yorkers demand convenience and expertise for all things, including dentistry. Whether you prefer a general dentistry practice, a family dentist or a cosmetic dentist, you can find them all in one place: Envy Smile Dental Spa. This one-stop dental practice can handle all of your oral health needs, including whatever you need for your teeth, gums, mouth, bones, muscles and tendons. It’s not just a cosmetic dentist doing cosmetic procedures. Everything from panoramic X-rays to laser treatments are available. 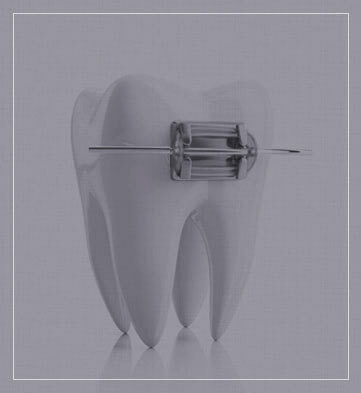 Get access to the latest dental equipment for the fastest and most painless treatments. Enjoy the most up-to-date techniques that get you back to your normal routine as quickly as possible. 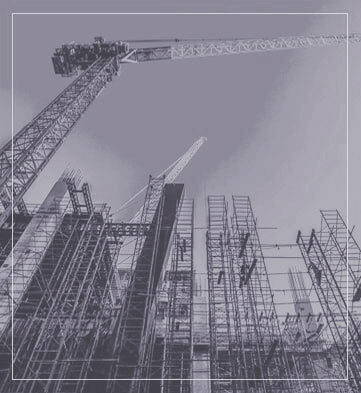 Rely on the expert advice and professional services of the friendly, experienced staff. Whether you’re looking for a talented cosmetic dentist for yourself or a skillful family dentist for your whole household, you’ve found what you need at Envy Smile Dental Spa — New York’s top dental practice.